Often as designers we start a project by looking at the latest design trends, or by trying to mimic the coolest new website that all the other designers are talking about. Too often, the user’s needs take a back seat to our need to flex our design-trend muscles. 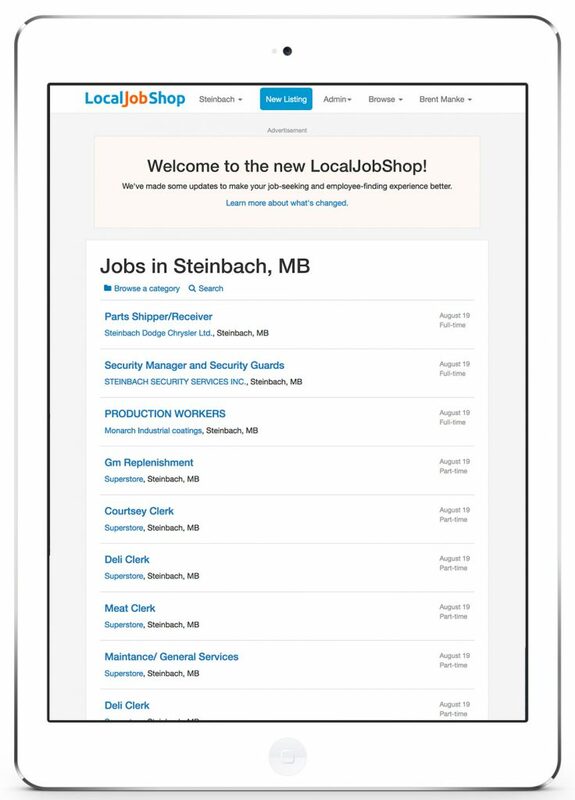 Last week we launched the new LocalJobShop.ca, which marked the largest design/development project the Golden West development team has under-taken fully in-house. Developing the new site gave us both the freedom and the responsibility to make the site serve its dedicated users well. Fortunately, we were able to start by interviewing users and understanding how they use the site before we wrote one line of code. This proved to be essential to the design and development process. Whenever we had a usability question, or had to make a decision about which features to include, we could point to individual users’ stories to help frame our conversations and decision-making process. From our conversations we were able to streamline the job-posting process, and build in extra job-finding features like a “Daily Digest” email and better search. Even since launching the site, we’ve able to talk to more users who are interacting with the site, and continue to build usefulness into the site. 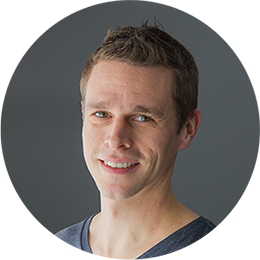 Next time you embark on a design project, start by answering the “who’s it for?” question. Though it makes for a tedious beginning to a project, it will pay off in the course of development.